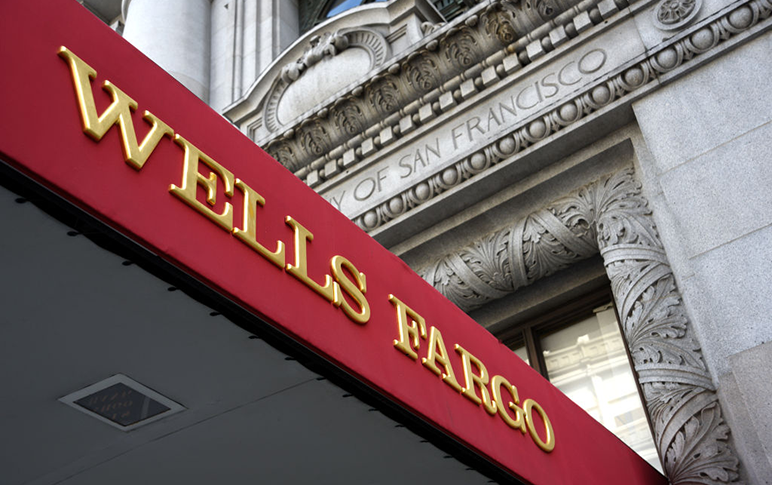 (Bloomberg) — Wells Fargo & Co. plans to combine its ultra-high-net-worth business and private bank under one leader. Combining the private bank and Abbot Downing, the ultra-high-net-worth unit, is part of Weiss’s quest to streamline the division that he has been running since last year. Wells Fargo has said it’s trying to find $4 billion in cost cuts by the end of next year. The San Francisco-based lender has seen elevated spending amid regulatory fines and legal fees. Weiss has said he plans to eliminate $600 million in costs by 2020 as part of that effort. Wells Fargo has made changes as it conducts an enterprise-wide review in the wake of a series of consumer scandals. The wealth unit has come under fire from regulators for potentially steering clients into investments that weren’t always in their best interest. Like the larger Wells Fargo, the wealth unit is a collection of businesses from the bank’s predecessors, including Norwest Corp. and Wachovia Corp.